Undoubtedly, Apple has many of the best designers in the industry working on iOS, “The world’s most advanced mobile operating system” as they call it. 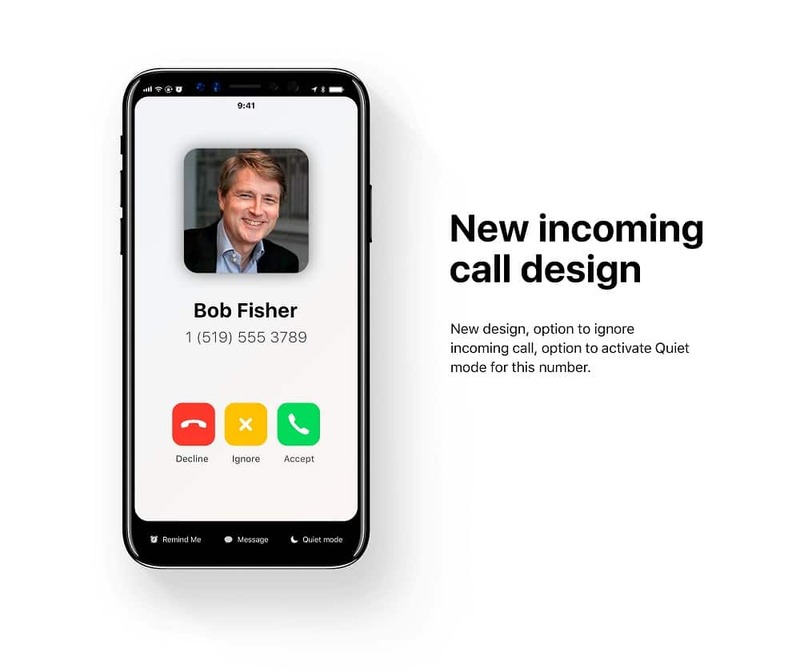 But once in a while a talented designer out their facility in Cupertino, California redesign their OS with more creativity and different ideas. 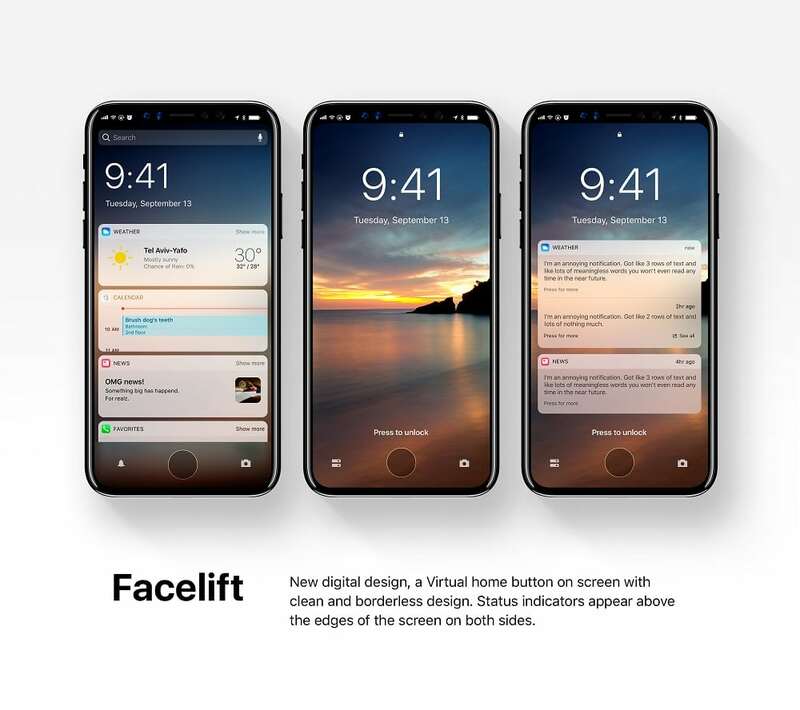 This month Israeli graphic designer Prince Studio uploaded a set images showing what the iPhone 8 would look like running a reimagined version of iOS 12. 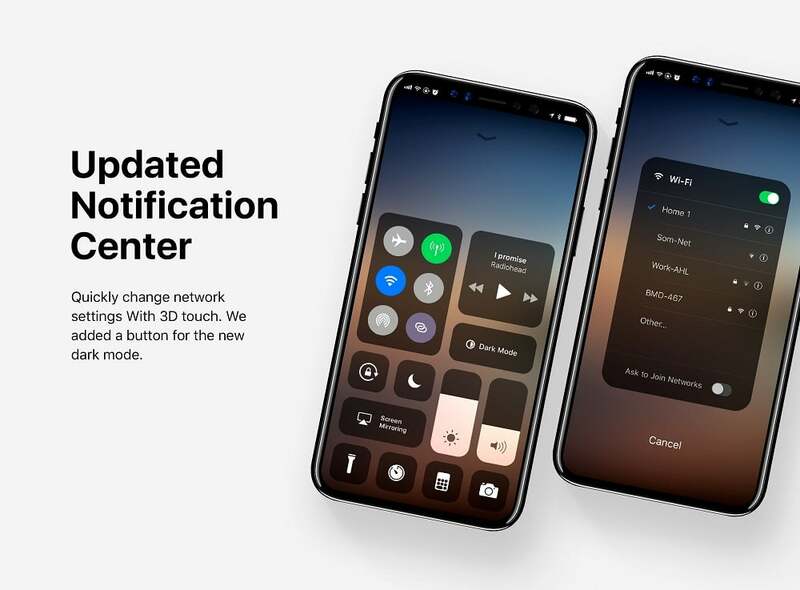 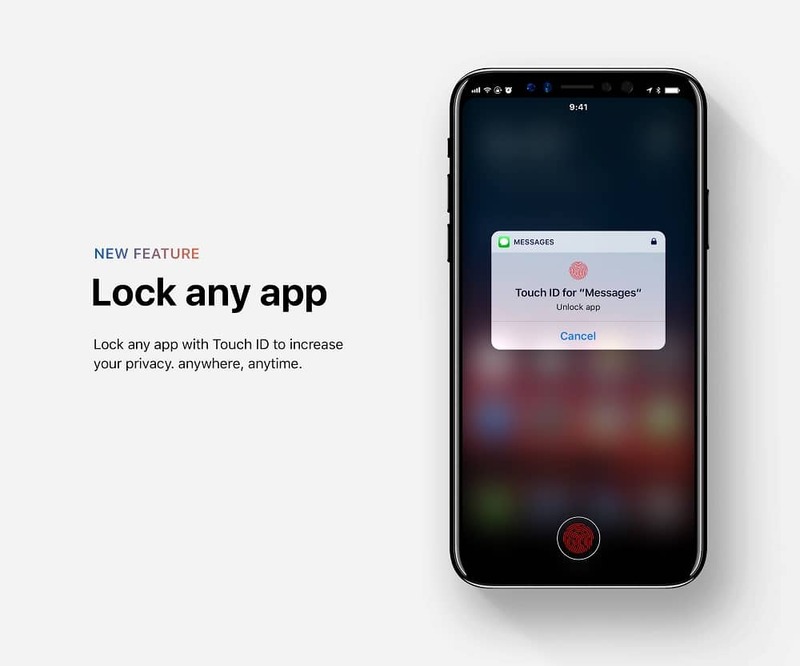 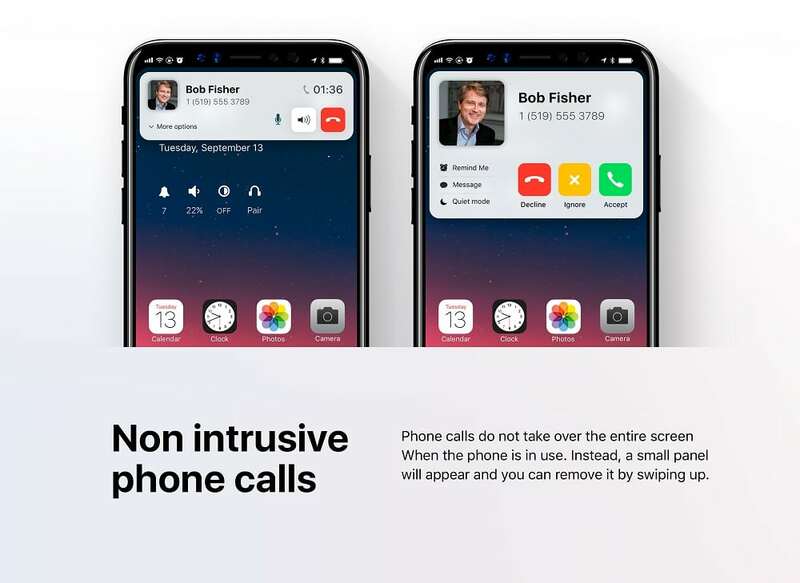 The author of the concept states that its main goal of the concept is to eliminate annoying aspects of iOS, simplify the execution of tasks, and really show Apple how “The world’s most advanced mobile operating system” should really look like. 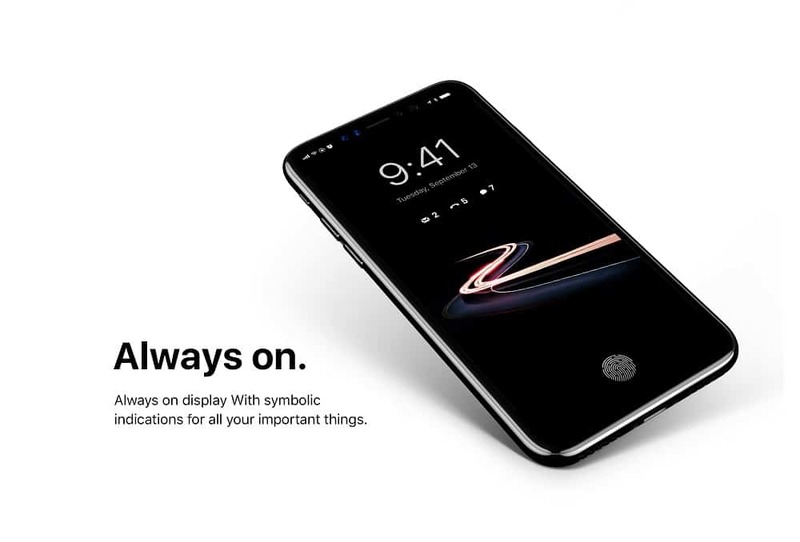 See full concept at Behance.net.